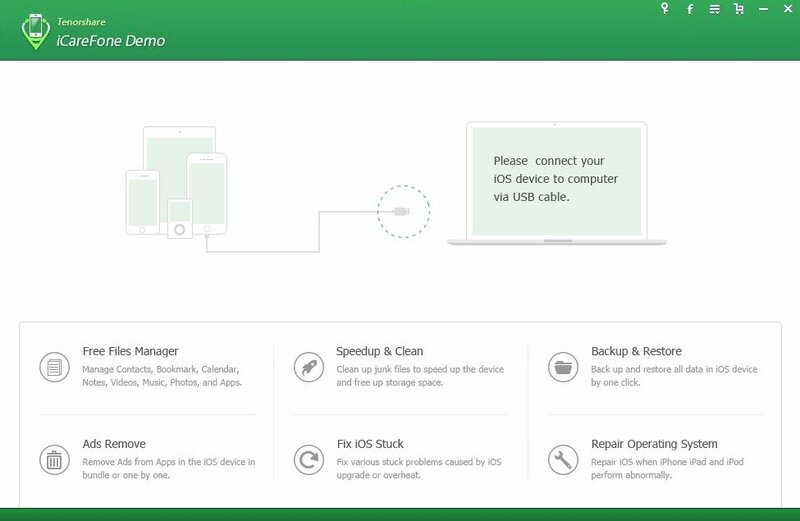 If you're the proud owner of an iPhone, iCareFone by Tenorshare can't be missing on your PC to be able to make the most of the features of the smartphone developed by Apple. Thanks to this optimization tool you can get your phone working like the very first day you purchased it. What can iCareFone do for your iPhone? 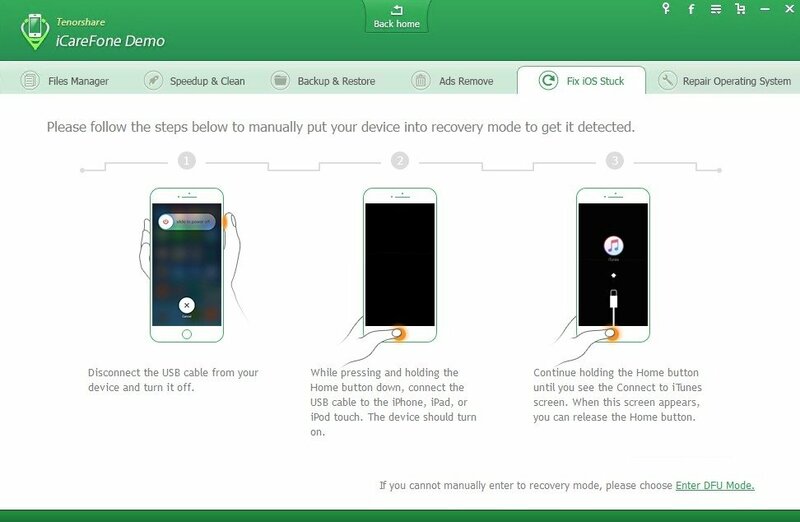 Make your iPhone work much faster: removing possible viruses and junk files, deleting cookies and temporary files, compressing images, managing your large files and uninstalling apps you no longer use. Fix problems relative to the iOS boot: solving possible errors occurred during the update of your iPhone's operating system to the latest version, problems due to overheating or malfunctionings after a jailbreak. 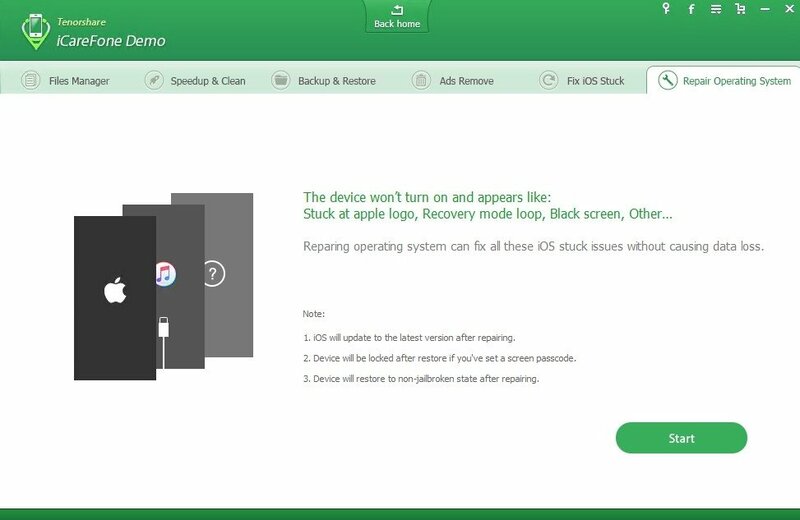 Repair the iOS operating system: solving problems due to the loss of system files or severe damage to the operating system. Block adverts on your device: removing banners and advertisements within the most popular applications and webs, offering you a much more fluid browsing experience. Make backups and restore iOS data. 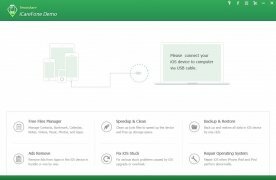 Apart from improving all these aspects, iPhone Care Pro, also simplifies the transfer of files between our computer and iOS device, being able to leapfrog iTunes restrictions when it comes to moving music, videos and apps.